Custom Crafted for the novice, brush collector or simply someone who loves great woodwork. 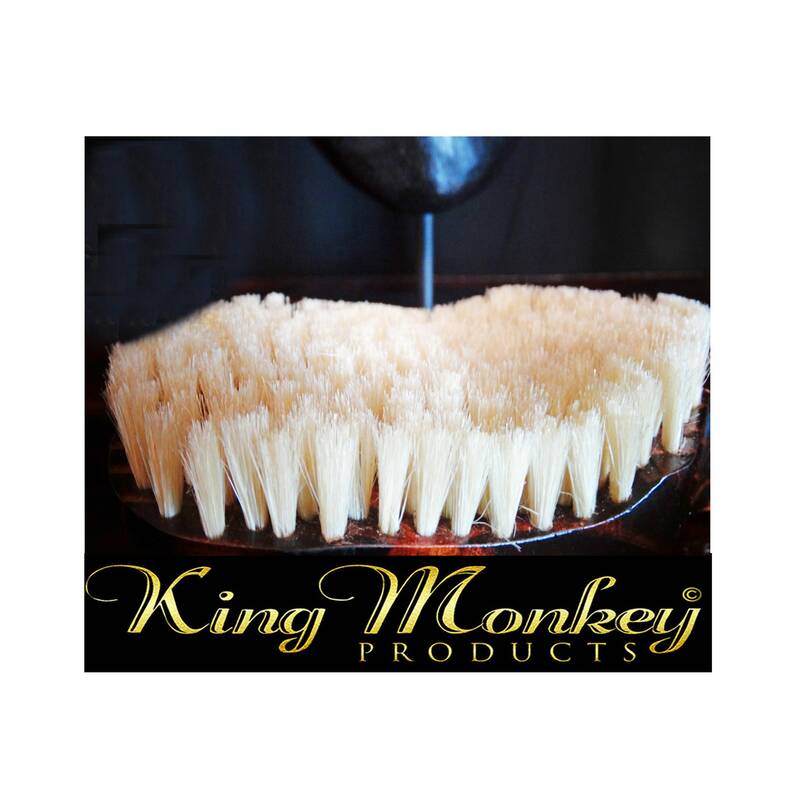 King Scorpion 360 Wood Wave Brushes are made one brush at a time every bristle placed by hand every piece of wood Hand Carved. 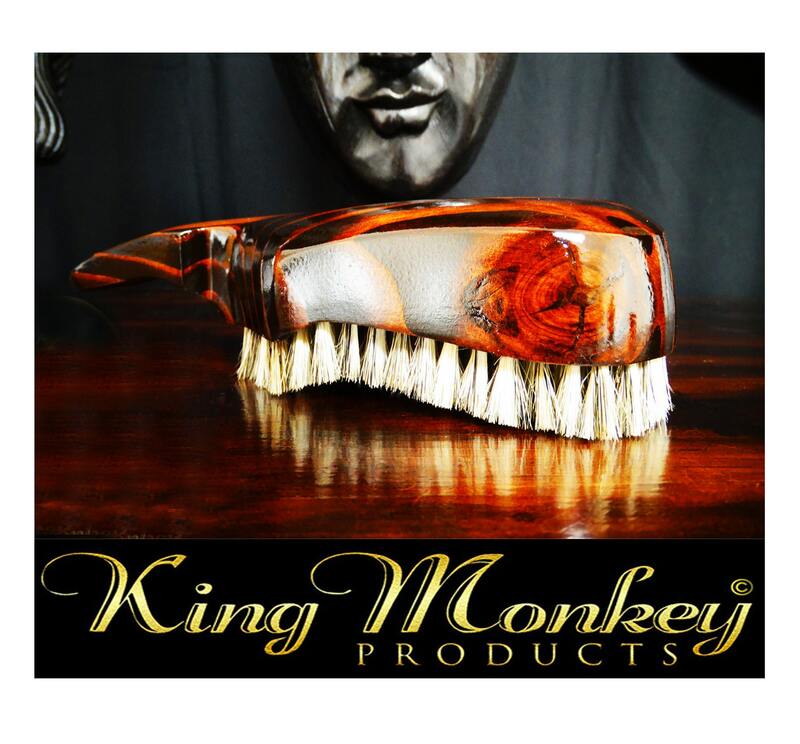 Plus King Scorpion 360 Wave Brushes are made in The U.S.A. By V.Knight Crafter and Designer. 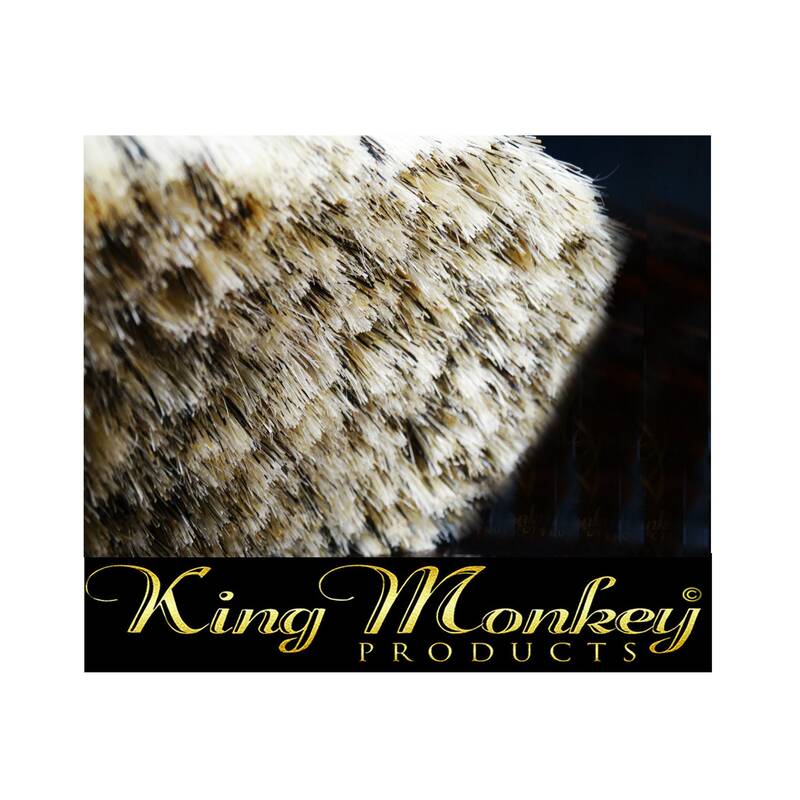 Unlike its Predecessor, King Scorpion 360 Club Style Wave Brush are Made With a Shorter Handle & Base Better Feel for Those Who Are Looking For Something Just A Little Bit Smaller.